Estimates on psychopathology among children cared for in institutions are the highest, and disruptive behavior disorders can have long-term devastating consequences in adolescence (Blower et al, 2004). 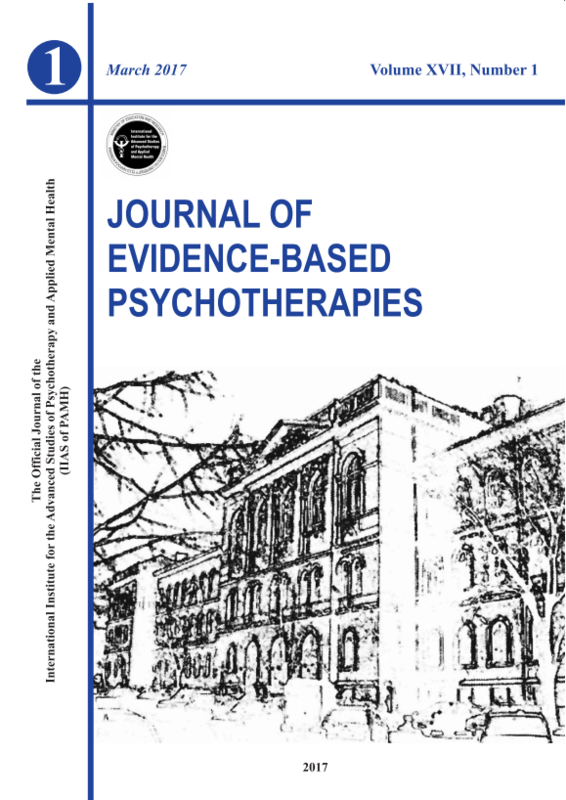 Thus, the authors sought to examine the efficacy of a rational emotive and cognitive-behavioral education program using the RETMAN therapeutic stories, in addressing behavioral and emotional problems in foster cared youth. Thirty adolescents with foster care history were included in the study based on their scores of externalizing symptoms and were assigned to the rational stories intervention group (15 participants) or wait-list (15 participants). Participants in the rational stories intervention reported significantly lower rates of externalizing and internalizing symptoms, negative dysfunctional emotions, and more positive affect, compared to the wait-list adolescents. We found that reductions in irrational thinking of the youth have functioned as mechanism for the changes reported in their affect. Our results have important implications concerning the prevention of emotional and behavioral problems in foster cared youth. Keywords: foster cared adolescents, Cognitive-Behavioral Coaching, therapeutic stories.